GBC South Australia can supply a range of mail room equipment for processing large volumes of mail or ordinary day to day office mail requirements. 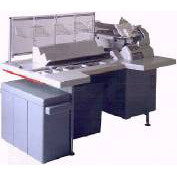 Mail Receiving equipment includes letter openers, security mail scanners and mail carts. Mail Opening machines open envelopes, count the number of envelopes processed, and some models will date and extract the contents. 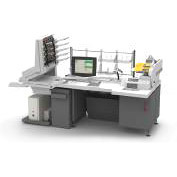 At 300 envelopes per minute the Sesam One is a real time saver. 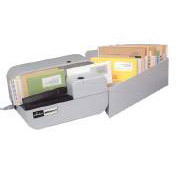 This unit offers proven technology for both offices and small mail-opening centres. 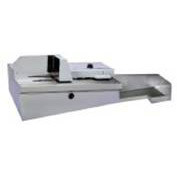 A unique Envelopener equiped with high-speed milling cutter technology, which offers durable performance. 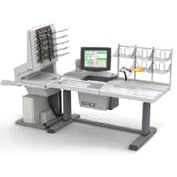 Model 51 Rapid Extraction Desk offers speed, efficiency and automatic adjustments to handle a variety of intermixed mail. The AS3690i can scan mail as soon as it is opened - in a single pass. 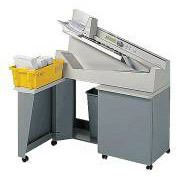 Features a high-speed, grey scale/colour scanner, combined image capture and sorting.